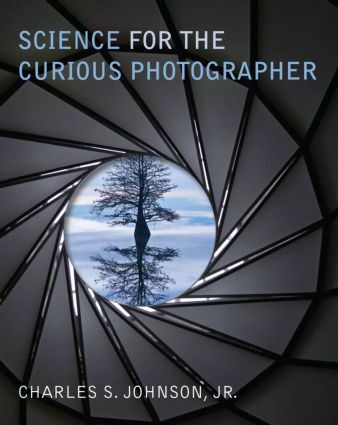 This is a photography book for those who love science and like to understand how things work. It begins with an introduction to the history and science of photography and addresses questions about the principles of photography, such as why a camera needs a lens, how lenses work, and why modern lenses are so complicated. Digital photography raises more questions because enlarged images on computer screens reveal defects in color and resolution that are not obvious in small snapshots. What limits resolution, what is "noise" in images, and what level of detail can be appreciated by an observer? All of these questions and others concerning human perception of color and subjective image quality are treated in detail with some mathematics when appropriate. Finally the creation and appreciation of art in photography is presented from the standpoint of modern cognitive science. This book is appropriate for serious photographers and for students from college freshman to graduate level.   What Is Photography?   What Is Light?   Images: What Is Perspective?   Why Does a Camera Need a Lens?   Elementary Optics: How Do Lenses Work?   What Is an Equivalent Image?   Do We Need Filters Anymore?   How Can Color Be Managed?   What Is Perceived Image Quality?